PeptiDream’s Peptide Discovery Platform System (PDPS) technology will be used to identify peptides known to work against targets moving across the BBB, while Shionogi will be responsible for the selection of targets as part of the agreement. The companies will develop novel PDC therapeutics for central nervous system (CNS) disorders by combining the identified BBB carrier peptides with Shionogi’s own drugs. Shionogi has agreed to pay PeptiDream an undisclosed upfront sum, research and development funding, and royalties on the future sales of products containing the peptide drug conjugates. It will also make payments linked with certain pre-clinical and clinical development milestones. Both based in Japan, PeptiDream is a biopharmaceutical company, while Shionogi is a pharmaceutical company. 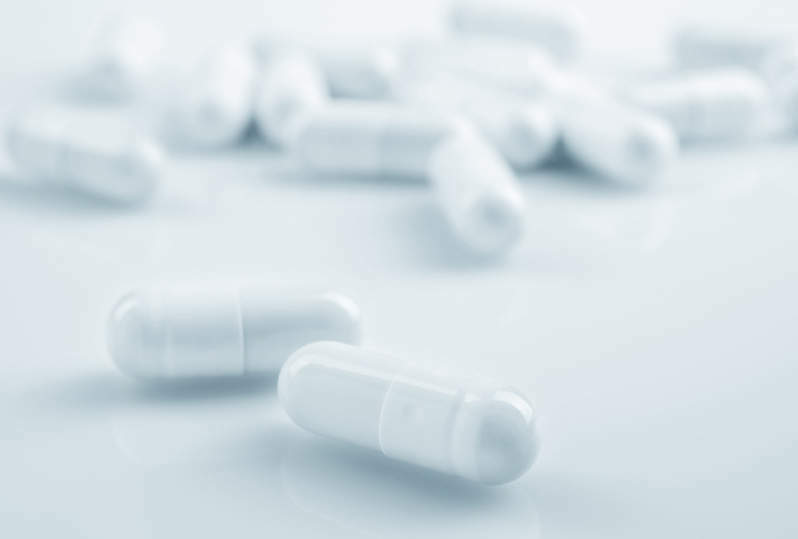 Proteus Digital Health has announced plans to partner with Fairview Health Services and University of Minnesota Health for the use of digital medicines to boost results for cancer patients. The digital oncology medicines are expected to help patients to complete their oral chemotherapy cycles, while helping oncologists to monitor the patients’ treatment progress and overall health status. The digital medicine is currently being used to help treat patients with stage three and four colorectal cancer. Proteus Digital Health is a US digital therapeutic company focused on developing mHealth platforms including sensor-embedded medications, while Fairview Health Services, also based in the US, is a non-profit health system driven to heal, discover and educate for longer and healthier lives. Novartis and the University of Oxford’s Big Data Institute (BDI) have agreed to establish a research alliance to develop drugs using artificial intelligence (AI) and advanced analytics. The two companies will focus on analysis, combination and interpretation of ultra-large and multiple datasets to identify early predictors of patient responses to therapies for inflammatory diseases including multiple sclerosis (MS) and psoriasis. BDI’s statistical machine learning technology and data analysis will be combined with Novartis’ clinical expertise and trial data to identify the pattern in which the patients respond to the existing and new medicines. Based in Switzerland, Novartis is engaged in developing innovative healthcare solutions, while Big Data Institute at the University of Oxford is a research centre focused on analysing data for research into the disease causes, consequences, prevention, and treatment. BioNTech will acquite MAB Discovery’s operational antibody generation unit after the two companies entered a definitive agreement. BioNTech has agreed to acquire all the assets, employees, and proprietary know-how for monoclonal antibodies (mAbs) generation from MAB Discovery, as part of the agreement. MAB will continue to own all rights to its proprietary pre-clinical development pipeline as well as existing third-party service agreements. BioNTech is a biotechnology company focused on developing precise and individualised immunotherapies for the treatment of cancer and the prevention of infectious diseases. MAB Discovery is engaged in the generation and development of sophisticated and therapeutically relevant mAbs. Both companies involved in the transaction are based in Germany. Alvotech has raised $300m in a private bond offering. The proceeds raised are intended for supporting continued growth, refinance of existing debt, and for further development of Alvotech’s biosimilar assets. Based in Iceland, Alvotech is a biopharmaceutical company focused on developing high-quality biosimilars.